Please join us in welcoming our new sponsor Raysace LED Grow Lights to our mission of spreading Cannabis Awareness to the world. 420 Magazine exists so that you can fully appreciate the cannabis plant and interact with thousands of like-minded individuals around the world, sharing and gaining knowledge with us in our endeavor to end prohibition. 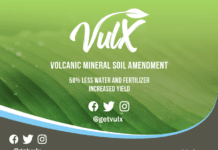 We would not be able to continue operating this complicated website without the valued support of sponsors such as Raysace LED Grow Lights and we ask that you also help our mission by supporting the sponsors who make this possible. 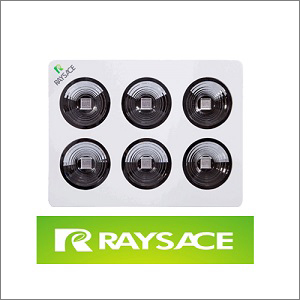 Raysace full spectrum led grow lights ensure even complete beginners have green thumbs when it comes to growing thriving, healthy plants indoors. 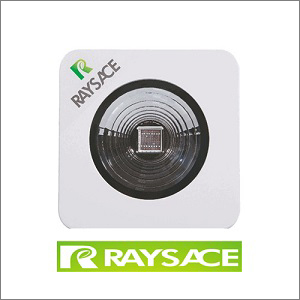 Raysace COB Grow lights offer full spectrum, high color, high uniformity with no spots. 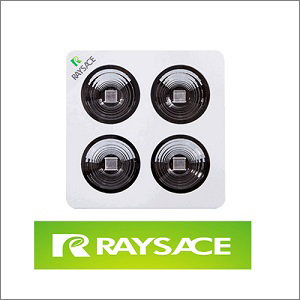 If you want to ensure that your plants receive high-quality light while saving time and money and enjoying access to amazing customer support, then Raysace COB grow lights are perfect for you! 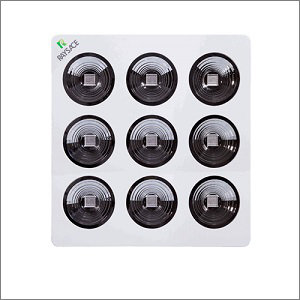 After two years of testing and customer feedback, they have determined that their grow lights offer an increase in production compared to the use of a signal LED grow light. 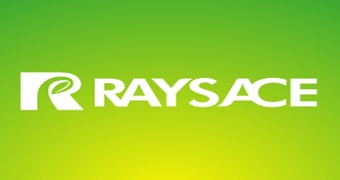 Thank you Raysace LED Grow Lights for your support in our mission. We are truly grateful! Welcome. 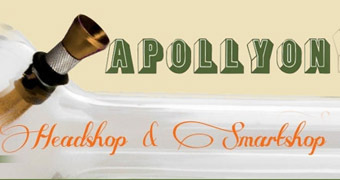 Looks like an awesome product.